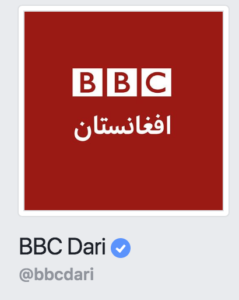 The BBC is facing an angry reaction in Afghanistan after it changed the name of one of its local language Facebook pages to BBC Dari, one of the official names of the Afghan version of Persian or Farsi but one rejected by many local Persian speakers. 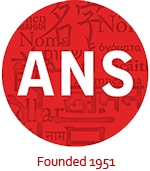 Many Persian speakers say the name Dari has been imposed historically by the traditionally dominant Pashto ethnic group, as an implicit denial of Afghanistan’s place in the wider Persian-speaking world. The head of the BBC’s Afghan service, Meena Baktash defended the use of the term Dari, noting that it was the official name of the language in Afghanistan. She said the change was intended to link the Facebook page to the BBC Dari radio service, which was launched in 2003 and which, together with the BBC Pashto service, occupies an important place in the crowded local media landscape. Click through to read more of Al Jazeera’s coverage of this politically charged onomastic issue.